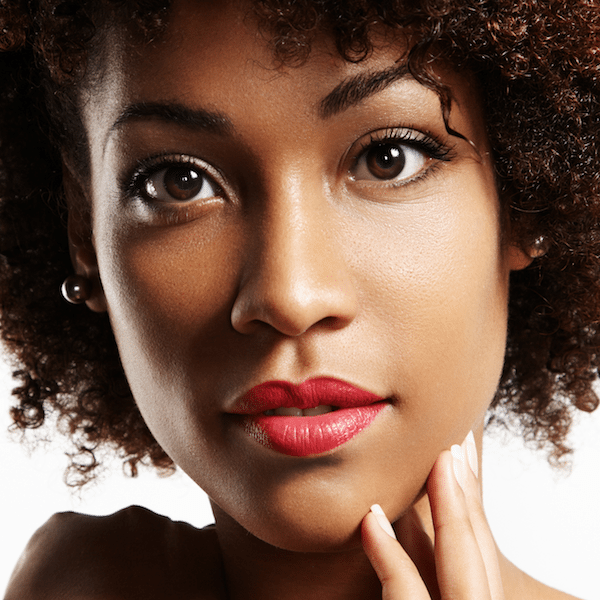 Hyperpigmentation is a common issue among darker skin types. At bea Skin Clinic, we offer a number of non-invasive treatments for the management of hyperpigmentation. Hyperpigmentation on the face can occur after sun exposure, pregnancy, oral medications, hormones or as a consequence of genetics. It is a fairly common problem among those with darker skin types. Current treatments for hyperpigmentation on the face include a variety of prescription-only topicals, as well as sun avoidance. However, these methods are somewhat limited in their efficacy, and prescription medications can even cause problems for those with darker skin types. Luckily, there are a number of solutions for dark, discoloured patches of hyperpigmentation on the face. bea Skin Clinic offers a variety of proven and effective treatments for hyperpigmentation. Recommended treatments for hyperpigmentation ultimately depend on the cause of the problem, and the severity of the discolouration. Professional chemical peeling agents such as glycolic acid, trichloroacetic acid, phenol, glutathione and anti-inflammatory AHAs such as salicylic acid can treat cases of cutaneous hyperpigmentation, melasma and lentigines. Skin resurfacing procedures such as fractional Dermapen resurfacing and the CryoPen™ can be useful in treating severe cases of hyperpigmentation, particularly post-inflammatory hyperpigmentation. Photodynamic light therapy with yellow or green light can remedy hyperpigmented lesions such as freckles, sun damage, and areas of dark discolouration. Home care programmes with medical grade retinol, corticosteroids and hydroquinone-free bleaching agents can vastly improve the appearance of hyperpigmentation on face and neck areas. 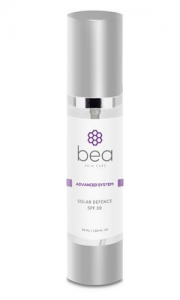 For optimal results, bea Skin Clinic's practitioners recommend a hyperpigmentation home care programme using bea Skin Care products, which are safe for darker skin types. All professional hyperpigmentation treatments require clients to cease the use of photosensitising drugs, and also to apply an SPF of at least 30 to hyperpigmented areas in order to prevent the reoccurrence of pigmented lesions.